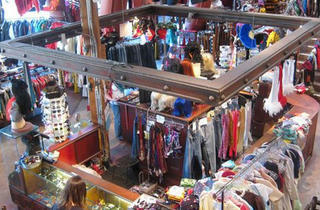 Shopping, Thrift stores West L.A. 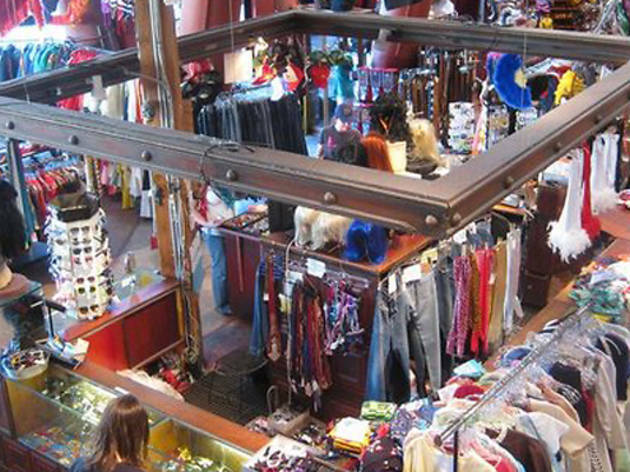 If you love sifting through bins of vintage clothes, then definitely make a point to stop by Jet Rag on a Sunday morning. They have a huge sale each Sunday where they put out bins and piles of clothes in the parking lot net door. Everything is only $1. Although it can sometimes be a bit chaotic, if you don't mind the craziness and can commit a bit of time to sorting through piles, you can often leave with some amazing deals.